As you may well know green is my faveorite colour so the gorgeous shade of green it left my bath water was amazing for me even if Andy did come in and say it looked like I was sat in slime. While in the tub I noticed some slight staining round the edges of the bath but nothing a wipe over wouldn't sort. I'd happily buy this bath bomb again just for its scent although it was a bit over bearing at times, my room still smells amazing! That colour of the bath! 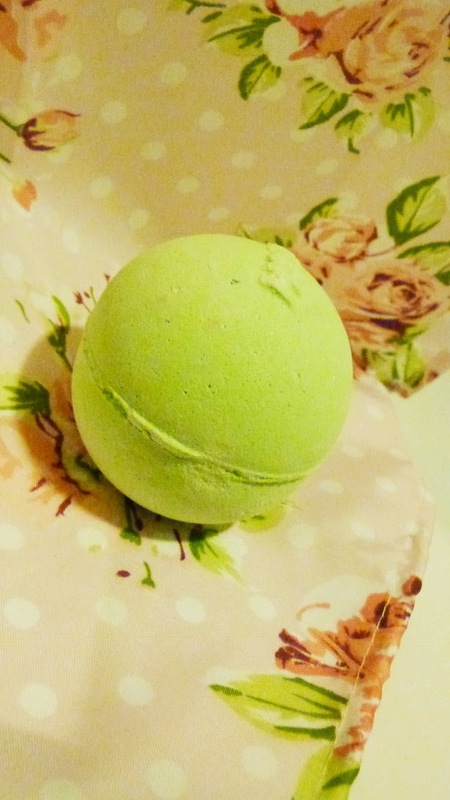 I normally opt for their pink bath bombes so this would make a good alternative for sure! This looks quite cool! 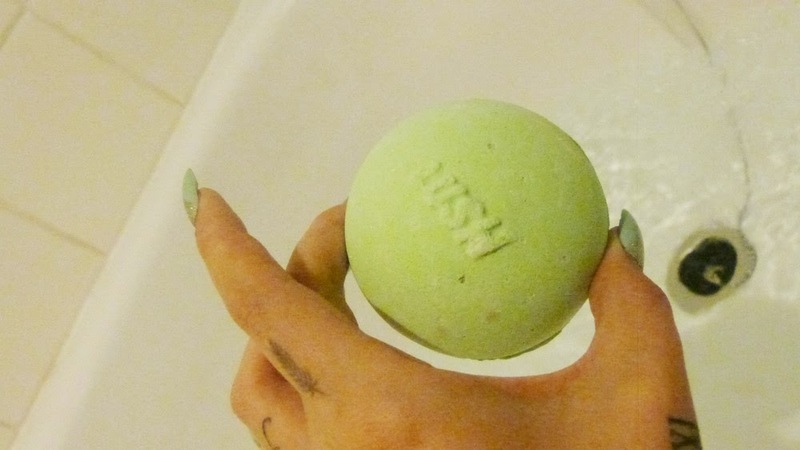 I've never tried a green bath bomb before, and never even given this one a sniff in Lush but I defo will next time I pop in!